Remarkable claim came after research showed patients with type 2 diabetes who lose just over 10 kilos in weight go into remission. 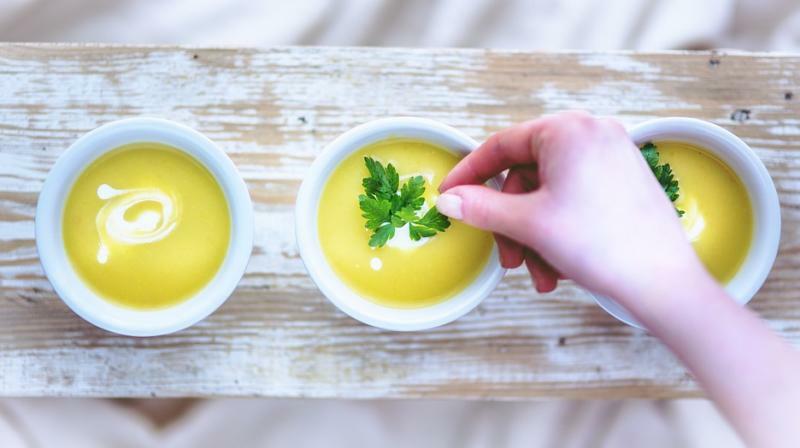 A new study now believes that diabetes can be reversed by following a strict low-calorie diet of just soup and milkshakes. The remarkable claim came after a research showed that patients with type 2 diabetes who lose just over 10 kilos in weight go into remission. Researchers from Newcastle and Glasgow universities have been testing the diet of just 800 calories a day on 300 patients recruited from GP surgeries. The researchers have also been trying to find out if patients can maintain their weight loss and in effect cure themselves permanently of the condition which is strongly linked to obesity. Five men and women with the condition were sent to a house in Sussex where they consumed only soup and milkshakes for eight weeks. They were given nutrient-rich sachets to mix with water and flavours including vanilla, coconut, shepherd’s pie and carbonara. By the end of the study period, two of the participants were in remission and no longer had to take their diabetes medications. Last month Oxford researchers found that a similar 800 calorie-a-day diet also helped obese patients lose weight even if they did not have diabetes. They lost an average of just under a stone and a half (9.5 kilos), three times as much as those dieting by themselves.